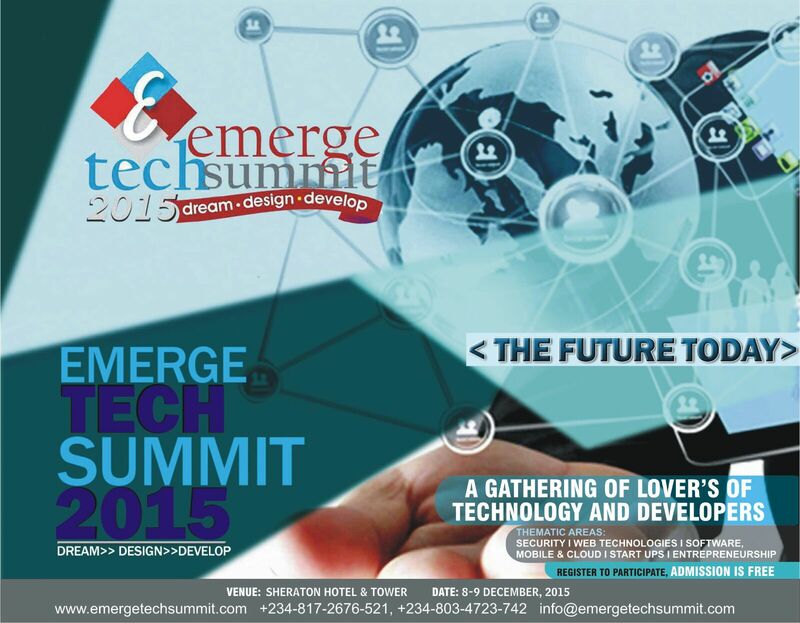 It's 8 days to the business Tech Business Summit in Nigeria. The Emerge Tech Summit holding in Abuja on the 8-9 of December. #JCB will be at the Summit to cover it live!